Thank you FOr your Consideration for the 61st Annual Grammy Awards ! We debuted #1 on two Billboard CharTs and #1 on Amazon! We debuted #1 on Billboard Heatseekers Mountian Charts! The purpose of this album is to raise collective vibrational frequency by using it as a tool for meditation. 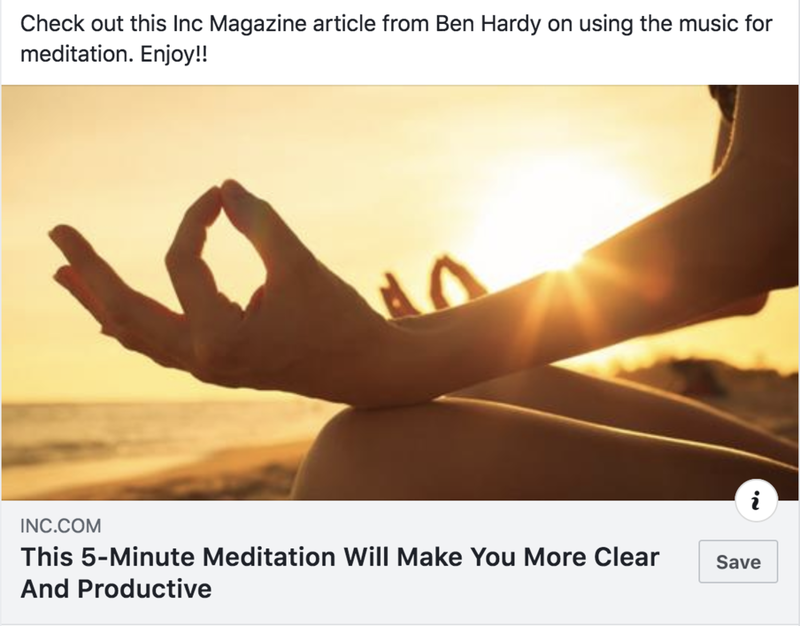 This music is being used in hospital ER’s, yoga studios, wellness centers, therapists waiting rooms, hospice (to replace drugs at end of life) and is in a pilot North Carolina prison program teaching inmates how to mediate. This is my 6th album, and the 3rd with my younger sister, Robin Campbell. Robin is a broadway singer / dancer / actor and recently worked with Hugh Jackman on his broadway show and toured the world with his show, Broadway to Oz. She is AMAZING!! She has performed in numerous musicals including Big Fish, sang with Paul McCartney Ecce Cor Meum at Carnegie Hall, sang on the Grammy winning recording of “On the Transmigration of Souls” and sang lead vocals on The 5 Elements of Om Mani Padme Hum and the 5 Elements of Om Namah Shivaya. Robin on the big screen with Hugh Jackman during their Broadway to Oz tour. We recorded these tracks throughout 2017 and 2018 in NYC (her home town), Phoenix (my hometown) and LA, my other sisters hometown, Kirsten, who sang the 2nd vocal parts with Saydi Diggers. Each song tells a story of one of the 5 elements. The ancient masters observed recurring patterns in nature, medicine, music, human affairs, and other parts of nature and life’s expression. They categorized these observations into the five phases, or elements. Each one has its own attributes, tendencies, strengths and weaknesses. Our goal is to raise collective vibrational frequency by teaching stillness and meditation. In addition to teaching professionals, we are teaching kids (we get the teenage girls to meditate instead of twerk lol) This is a long term plan we started 20 years ago, and added the music about 5 years ago. A grammy nomination will push it forward faster. However, we are doing this with or without any awards or recognition…. The ancient masters believed if we could observe the Five Elements in nature and see these patterns of truth reflected within our own selves, then we would have the wisdom to be in harmony with nature, others, and ourselves. When you listen to the songs in the order of the “nourishing” cycle: Wood, Fire, Earth, Metal, Water and Qi, you will subconsciously learn the teaching and patterns of the elements. This is not a conscious understanding, because the language is music, not thought. 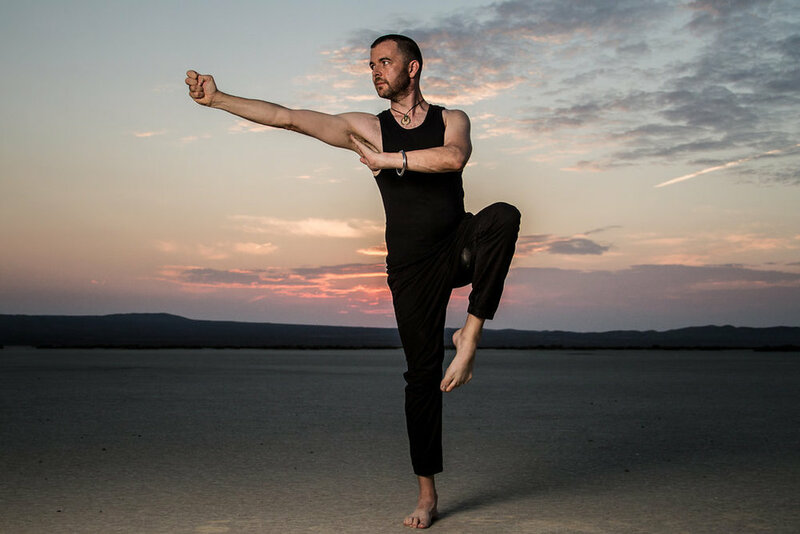 The teachings are all woven into the melodies, harmonies, mantras, orchestration, tension, release, transformation, while maintaining the perfect tempo and timing for meditation, tai chi, qigong and yoga and practice. This is my 2nd album with the Grammy award winning “Phoenix Boys Choir”. There director, Georg Stangelberger comes from the Vienna Boys choir and has been the PBC director since 1999. He is the recipient of the Decoration of Honor in Gold for Services to the Republic of Austria. 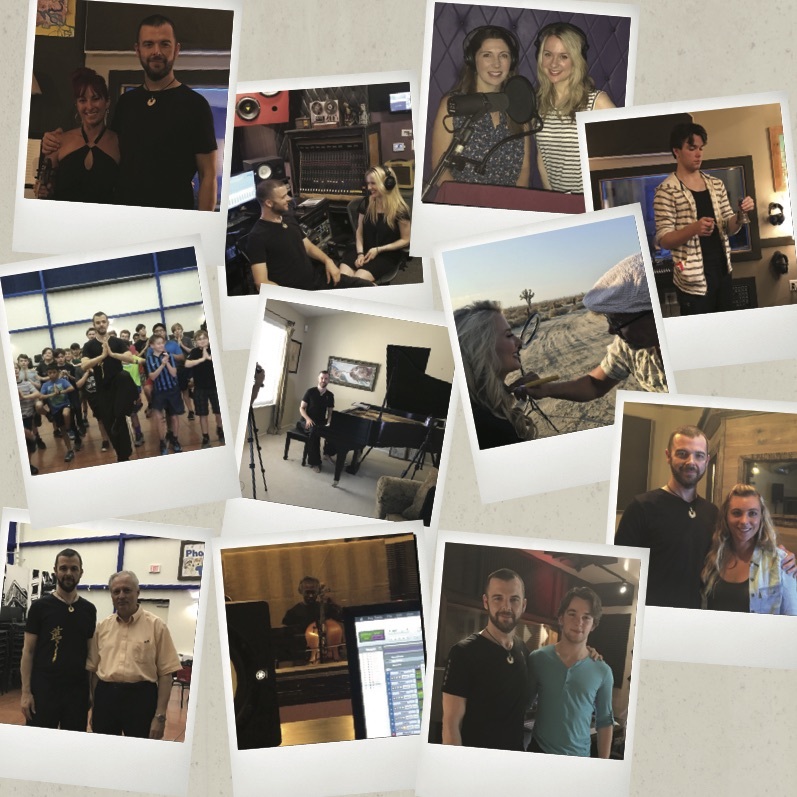 Mr. Stangelberger has taken the choir on tours throughout Europe, North America, China and Japan. Under his direction the choir sang in such illustrious venues as the Musikverein in Vienna, Avery Fisher Hall in New York, St. Peter’s Basilica in Rome, St. Paul’s Cathedral in London, Canterbury Cathedral, the Cathedral of Chartres, Cologne Cathedral and many more. With the Vienna Boys Choir, Mr. Stangelberger has given over 700 performances in nearly every major concert hall of Europe, Asia, as well as North- and South America. He composed pieces for the choir and recorded numerous CDs. He also collaborated with world-renowned singers and conductors including Placido Domingo, Jose Carreras, Luciano Pavarotti, Peter Schreier, Eva Marton, Lorin Maazel, Riccardo Muti, Seiji Ozawa, and Horst Stein. In 1999, Mr. Stangelberger received the Joseph Schnitt Medal of the Hofmusikkapelle in Vienna for his service to this famous institution comprised of the Vienna Philharmonic Orchestra, the Men of the Vienna State Opera Choir, and the Vienna Choir Boys. He was also made an honorary member of the Vienna Choir Boys for his years of dedication and service. I hope you enjoy my album and appreciate your consideration for the 61st Grammy Awards. If you are interested in meditation and eastern wellness below are some free resources for you. Check out the reviews at the bottom of the page! Our organization, Zen Wellness has been teaching eastern wellness for over 25 years. As an academy member, I offer you our course, Sit Stand and Move, Change your life in 15 min a day for free. Email me personally at sifucampbell@zenwellness.com and I will send you log in codes. Please put GRAMMY in the subject line. As musicians, we NEED TO TAKE CARE OF OURSELVES!!! This is an amazing course based on ancient Taoist longevity and enlightenment practices. Think of meditation as putting a turbid snow globe down on a flat surface. Over time, through stillness, turbidity settles, and you are able to see clearly through the snow globe. Meditation works in the same way by allowing internal turbidity to settle, giving you more clarity and creativity in your life. Meditation only works when you do it. 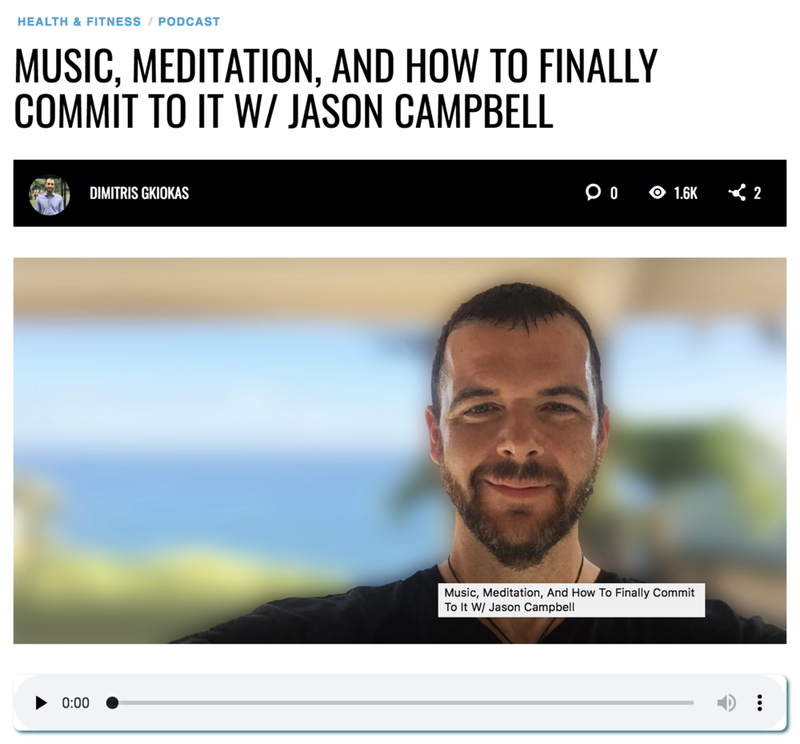 Each song is five minutes: Sit in stillness for just one song each day, and you will reap the benefits of this practice. The tempo is one beat per second: The bell rings every four seconds. Listen for the bell, when you hear it, inhale. When you hear it again, exhale. Use the bell to regulate your breath. Do not anticipate the bell, just wait for it and breathe. It will come. When practicing qigong, yoga, tai chi, etc., wait for the bell to go onto your next movement. The gong sounds every minute to be used as a gentle timer in your practice. Remember to just sit, relax and breathe. When you practice this discipline you will create space between “action” and “re-action.” This can have a huge impact on your overall feeling of happiness and creativity. Academy members only email me personally at sifucampbell@zenwellness.com and I will set up log in codes for you at no charge. THis was from a Zen Wellness Qi Fit Live teaching in Arizona. Enjoy! !